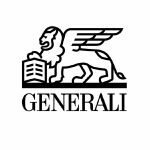 Generali announced its strategic partnership with Università Commerciale Luigi Bocconi (Milan). 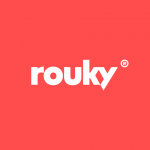 “The partnership between Bocconi and a large insurance group, which boasts a presence in more than 60 countries around the world, will have benefits for both. We will have the opportunity to conduct high-quality research on the insurance industry, which is undergoing major changes in the era of fintech, and be able to develop the knowledge of our students, through the active involvement of Generali Group in the classroom” – the university’s Chancellor, Gianmario Verona. 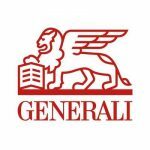 “Generali has supported Università Bocconi for more than twenty years, a collaboration that has been enhanced over time, and today reaching a new stage. The insurance industry has strong interrelationships with the most important current issues and faces new challenges each day: the partnership with Università Bocconi is a valuable contribution to study, analyze and manage them” – Group CEO of Assicurazioni Generali, Philippe Donnet.